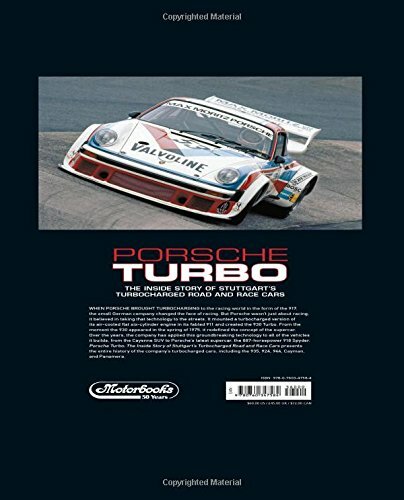 Celebrate the rebirth of the world’s most stunning high-performance automobile.Porsche made history when it brought turbocharging to the racing world in the form of the 917. When strict regulations regarding engine displacement took away the option of bigger engines, manufacturers turned to forced induction. 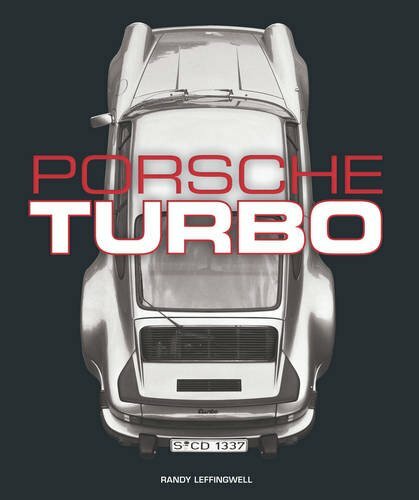 In its wildest trim, the original 12-cylinder turbocharged Porsche racing engine yielded as much as 1,400 horsepower! 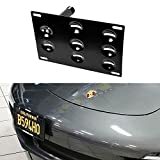 Porsche’s official philosophy was that racing cars must have a connection to street cars, so it was preordained that Porsche would eventually produce a turbocharged version of its air-cooled flat-six cylinder engine.The resulting 930 Turbo appeared in the spring of 1975 in Europe. Acceleration from 0 to 100 kilometers per hour took a scant 5.5 seconds, and its top speed was 155 miles per hour. The Turbo’s distinctive rear wing let the world know that this was something very special. It was nothing less than the rebirth of the high-performance automobile. 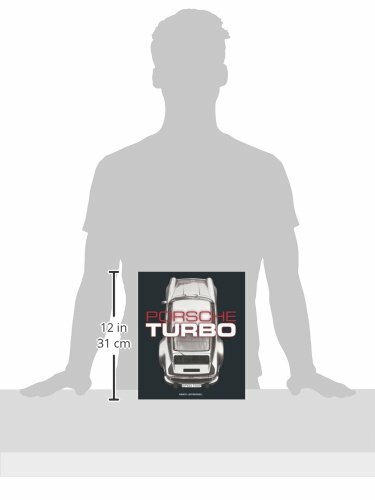 At a time when the big-block engines in America’s so-called “muscle cars” were putting out 180 horsepower and the engines in exotic supercars weren’t much more ambitious, the lightweight Porsche was a genuine rocket.Porsche Turbo: The Inside Story of Stuttgart’s Turbocharged Road and Race Cars celebrates Porsche’s five decades of turbocharged supercar performance, both on the track and on the street. 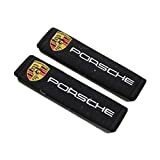 It covers all of the major racing cars as well as the turbocharged street cars, including the 930, 935, 924, 944, 968, 911, and Cayenne Panamera. Don’t let this one fly past you!